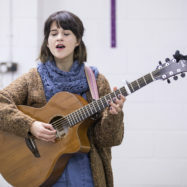 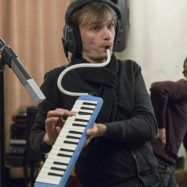 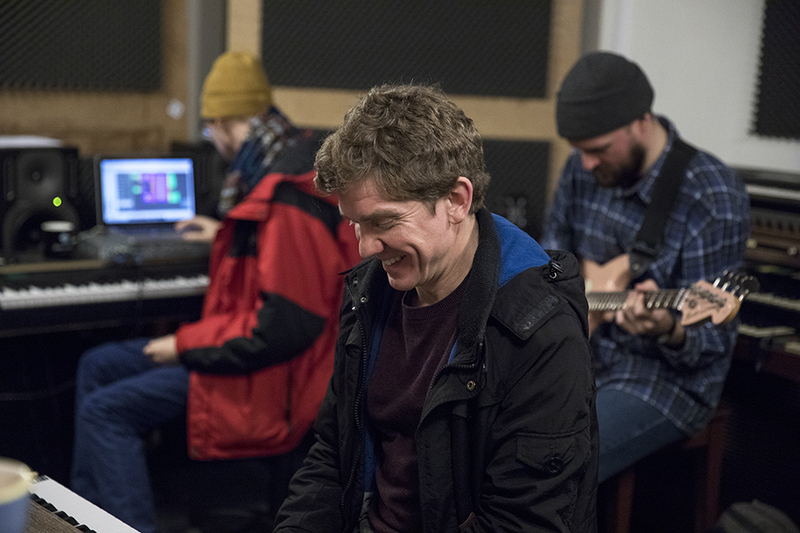 Check out our favourite photos from the Field Music Studio Residency in our latest Picture Pick (there’s plenty more to see on Instagram too). 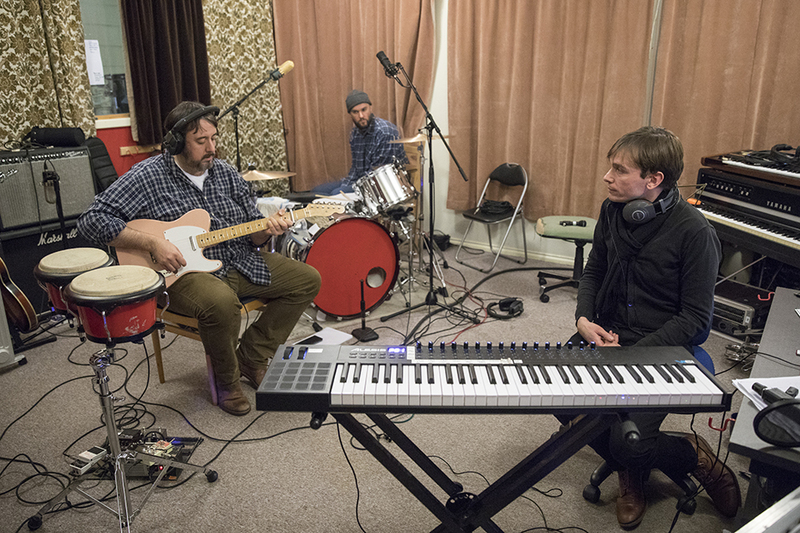 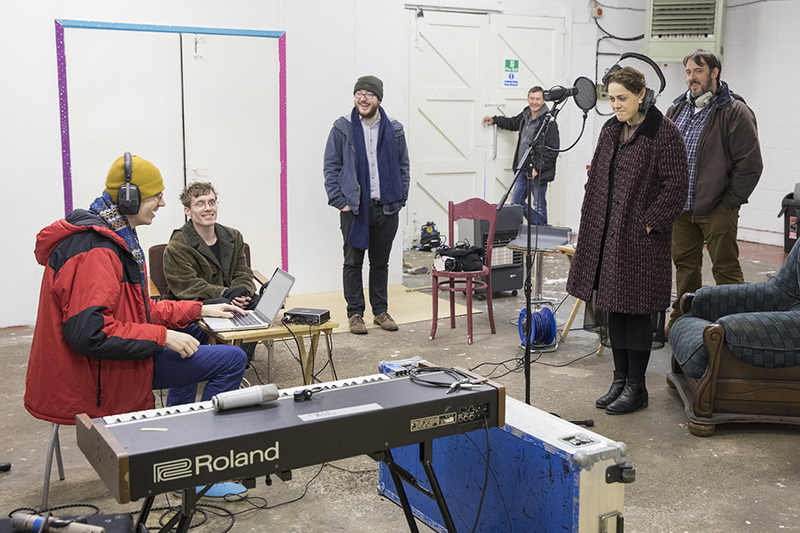 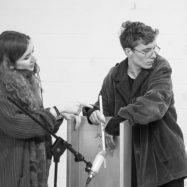 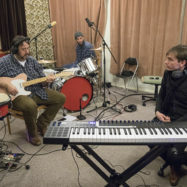 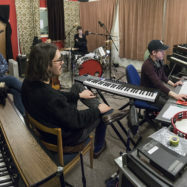 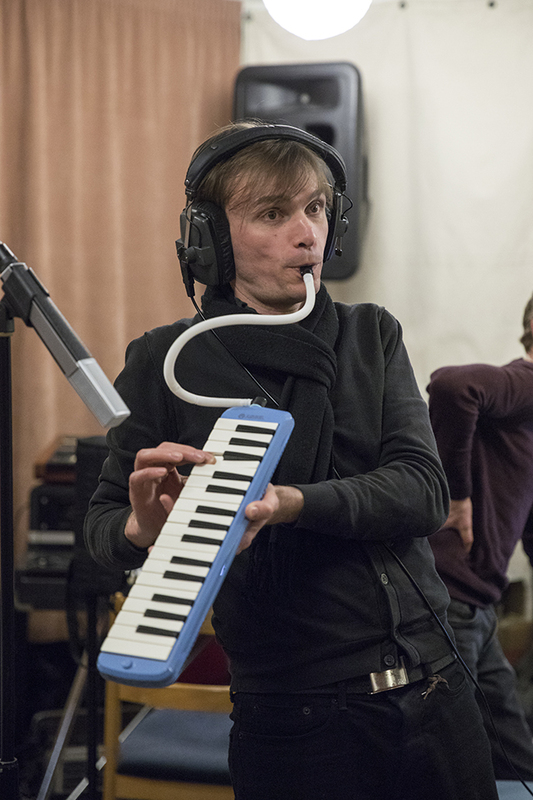 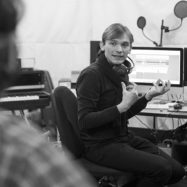 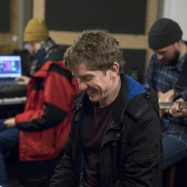 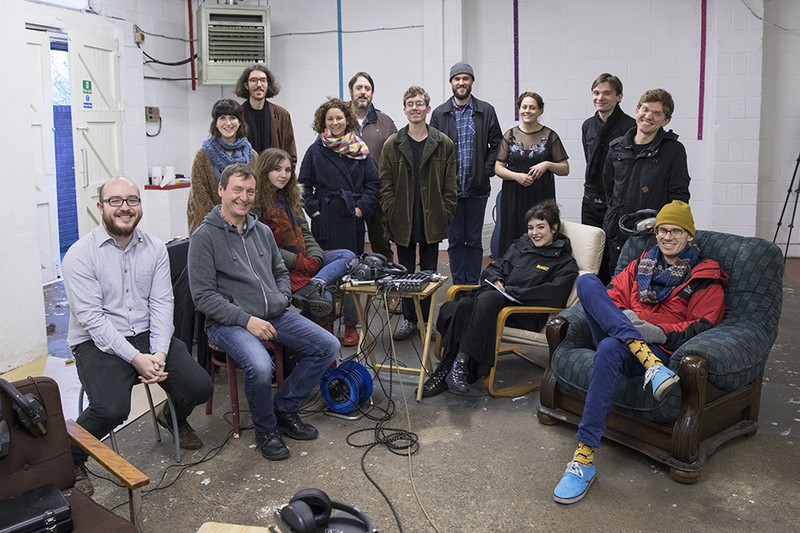 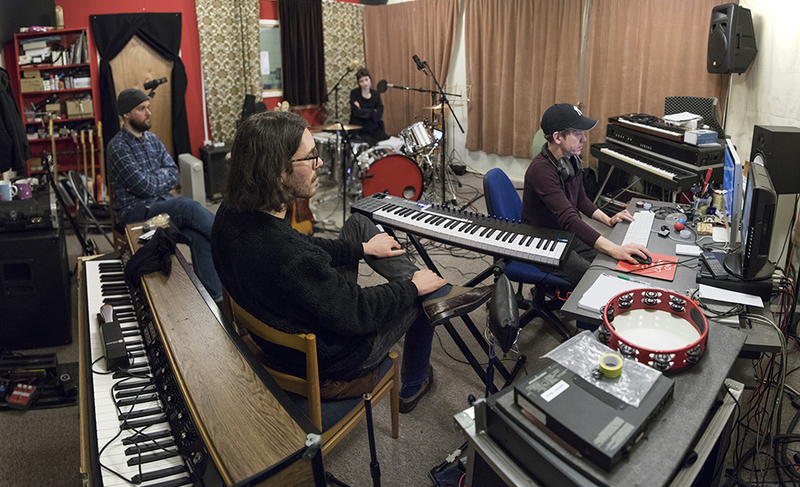 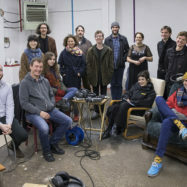 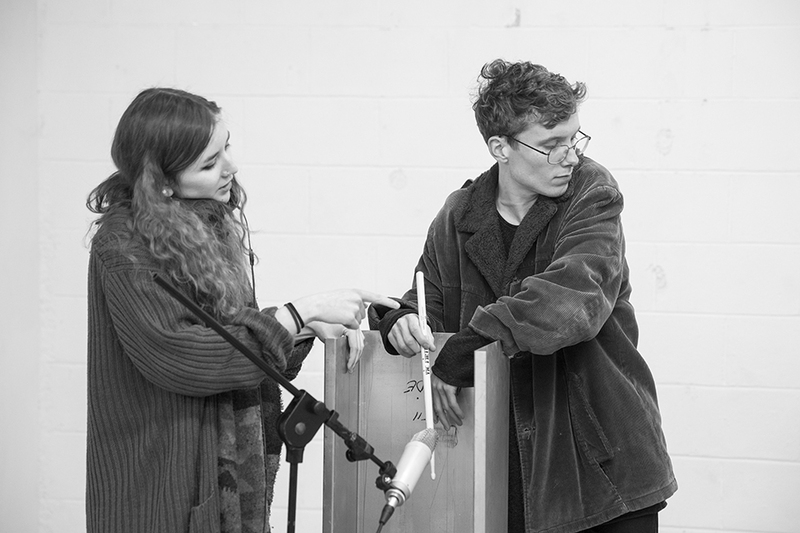 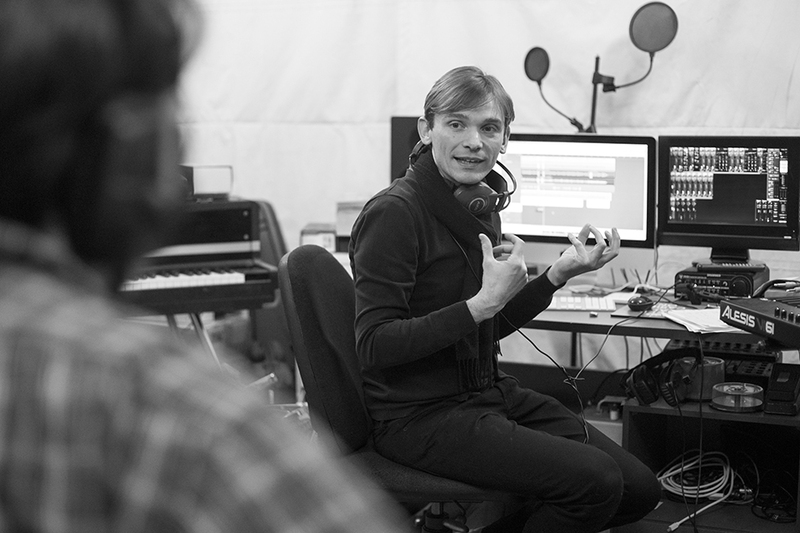 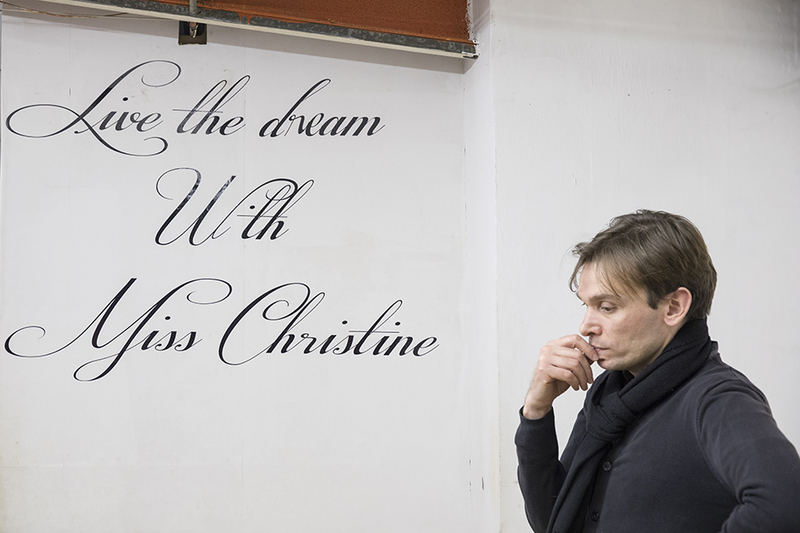 In November we invited ten emerging musicians and writers into Field Music’s studio space in Sunderland to explore the process of record-making. 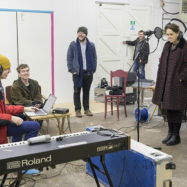 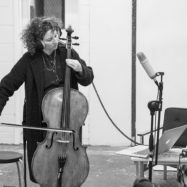 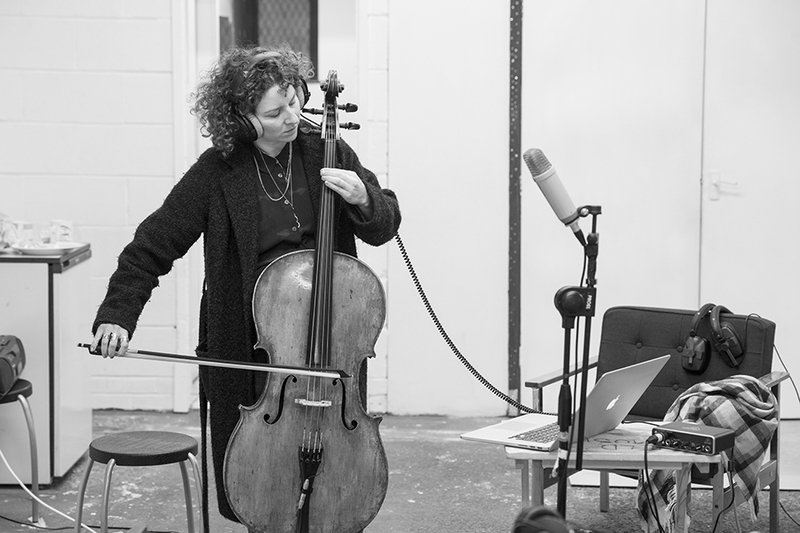 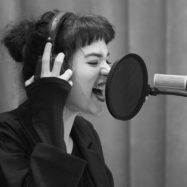 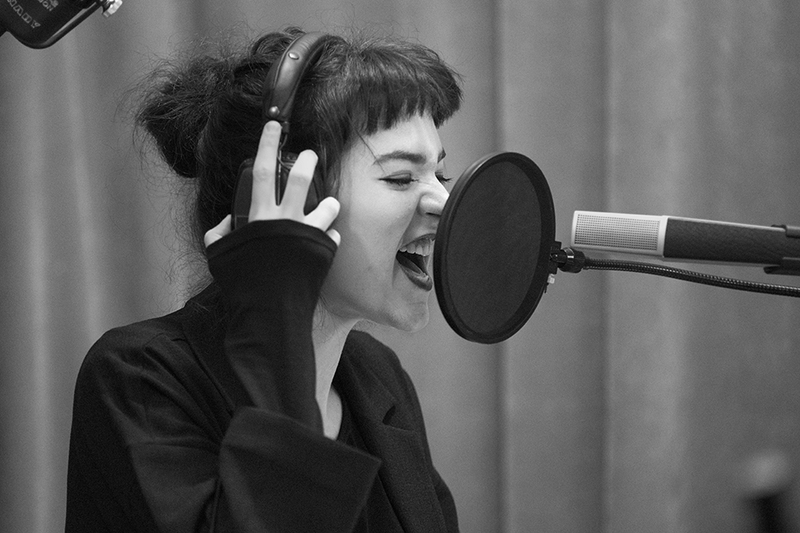 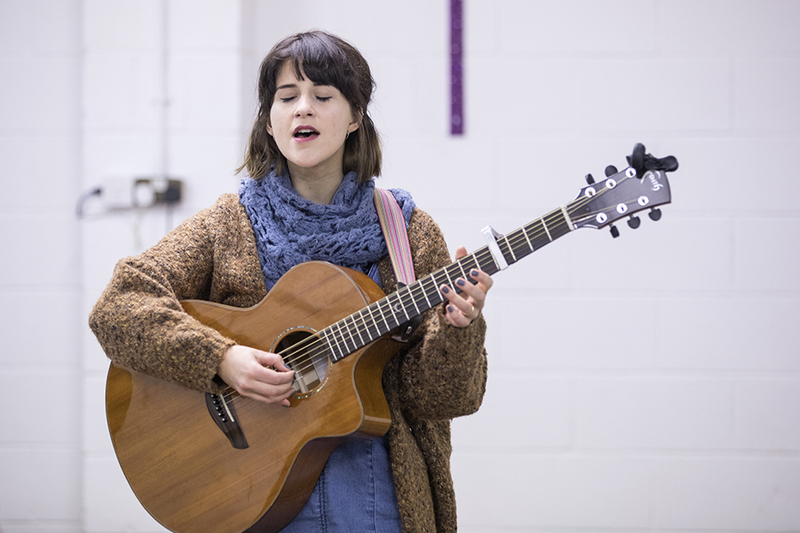 Over the five day-residency the artists used their own unfinished songs or loose ends to create a distinct collaborative record together.